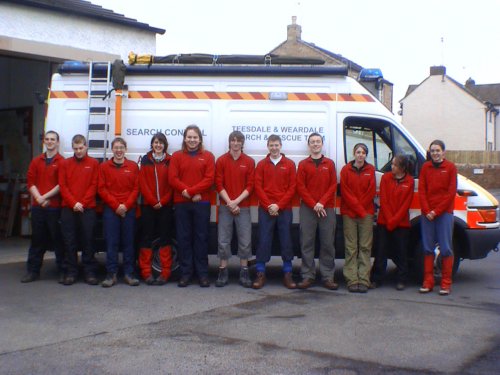 The Teesdale and Weardale Search and Mountain Rescue Youth Team is open to young people who are 16 or over, with an interest in outdoor activities and the work carried out by search and rescue Teams. The Youth Section is coordinated by the Youth Training Officer, an experienced Team member and Deputy Team Leader, with the assistance of other experienced and qualified Team members. The Group meet once a month, usually on the Sunday prior to, or after, the Teams weekend training exercise; there is also an expectation that they will attend the Team training exercise. 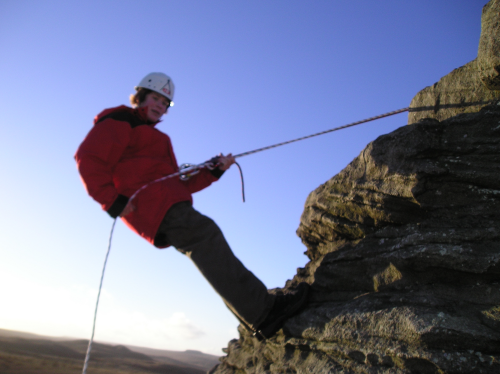 The Youth Section are trained in all aspects of mountain craft, both out on the hill, and indoors at our purpose built rescue centre in Barnard Castle. 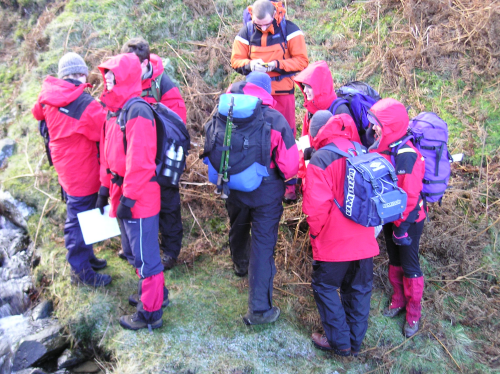 The programme roughly follows the modules of the MLTB (Mountain Leader Training Board) mountain leader course, with some of the Youth Section participating in various award schemes themselves such as the Duke of Edinburghs Award. Trips to other parts of the country are sometimes provided to help provide wider experience e.g. Lake District, Scotland. Due to the wide range of skills offered by Team members we are able to offer many exciting opportunities in the outdoor environment; this also allows for a very flexible training programme that can be driven by the needs of the group. 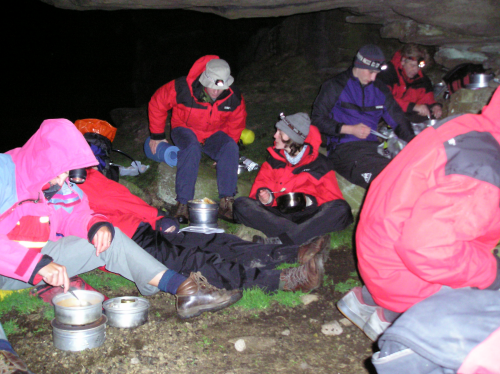 Recently Team members have experienced gorge walking, overnight biviing and bothies, winter skills in the Cairngorms, hill-walking in the Lakes, night navigation in the High Pennines, and so on!! 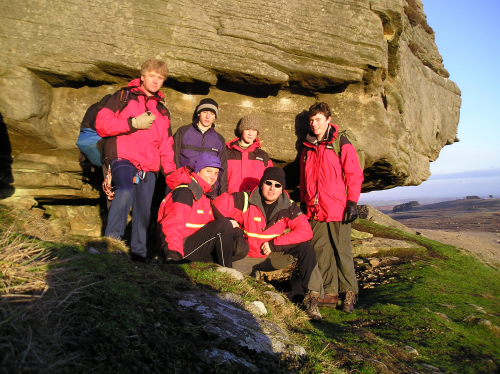 You can find out more about the Youth Team Summer expedition 2005 here. There is also a report from a bothy at Gregs hut. A new and very exciting development for the Youth Team is a developing partnership with Search & Rescue in Iceland ICE-SAR and one Icelandic Search and Rescue Team in particular. 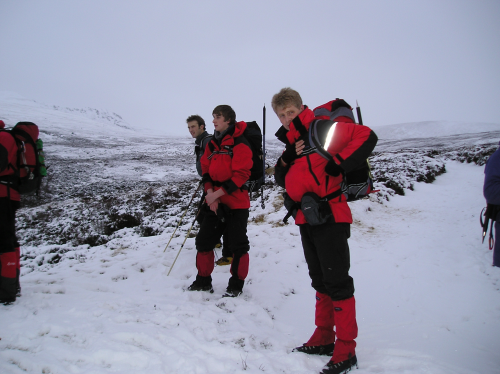 Exchange visits are planned between Teams with the overall aim of promoting the involvement of young people in search and rescue Teams in the UK  something that is already working very well in Iceland. More information about the visit of the Icelandic Team. Report from visit to Iceland in 2007. 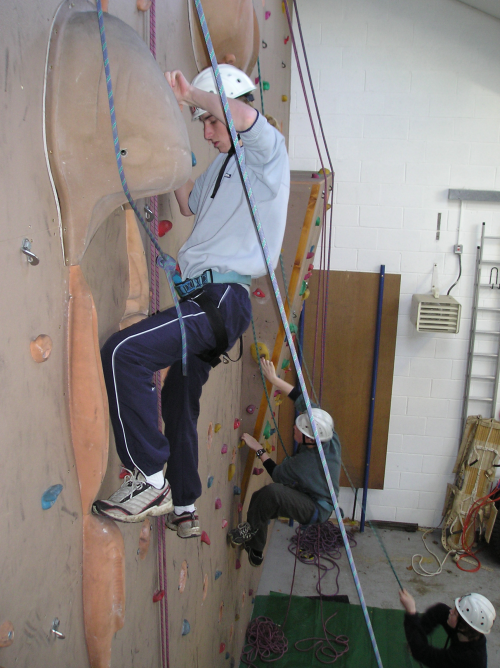 The Youth Section group are taught Mountain Rescue skills such as casualty care, search techniques, radio communications, crag rescue etc. These skills can then be put into practice when the Youth Team take part in the monthly Team exercise alongside the rest of the Team. 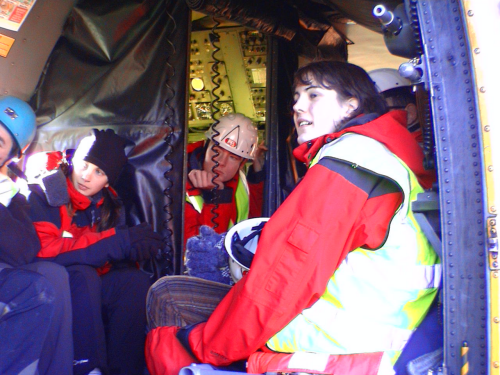 The Youth Section members are not allowed to take part in helicopter operations until they reach the age of 18, or attend call-outs due to insurance purposes. In the recent past however, Youth Team members have come to the assistance of a number of people through being in the right place at the right time! In order to facilitate the involvement of young people without incurring a financial burden funding was obtained from Awards for All, and the LEADER+ programme (DEFRA funding). This has allowed the purchase of waterproof clothing, climbing equipment, safety equipment, and navigation equipment. This is then made available to all members on a loan basis for the time that they are in the Team. We are well aware that in the environment in which we operate clothing, in particular, can be ruined very easily  this could limit the involvement of our young people; a problem that we are pleased to have overcome. Upon turning eighteen, some of the Youth Section apply for probationary membership with the Team. This has proved very successful in the past, with several full Team members having started out in the Youth Section. If you are interested in joining the Teesdale and Weardale Search and Mountain Rescue Youth Team, please contact us with your name, age, address and a little bit about yourself. We will then send you an information pack containing more information on the group as well as application form etc.